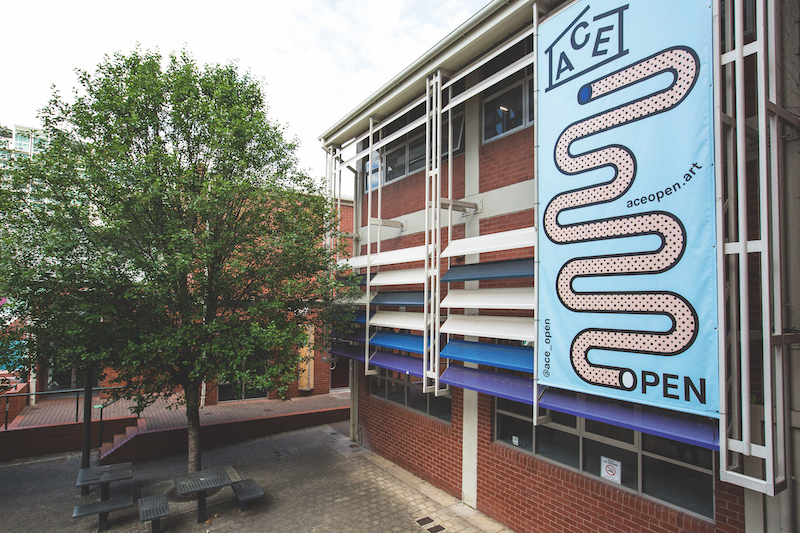 ACE OPEN PROVIDES transformative contemporary art experiences for artists and audiences from its CBD art space in Adelaide. As South Australia’s flagship contemporary art gallery, ACE Open presents a year-round program of free exhibitions by practicing South Australian, Australian and international artists. Its exhibitions, talks and events are held at its Lion Arts Centre home in the west end of the city. In name and nature, ACE Open takes an approach that is flexible and constantly evolving, placing values of ambition, integrity, openness and criticality at its core. 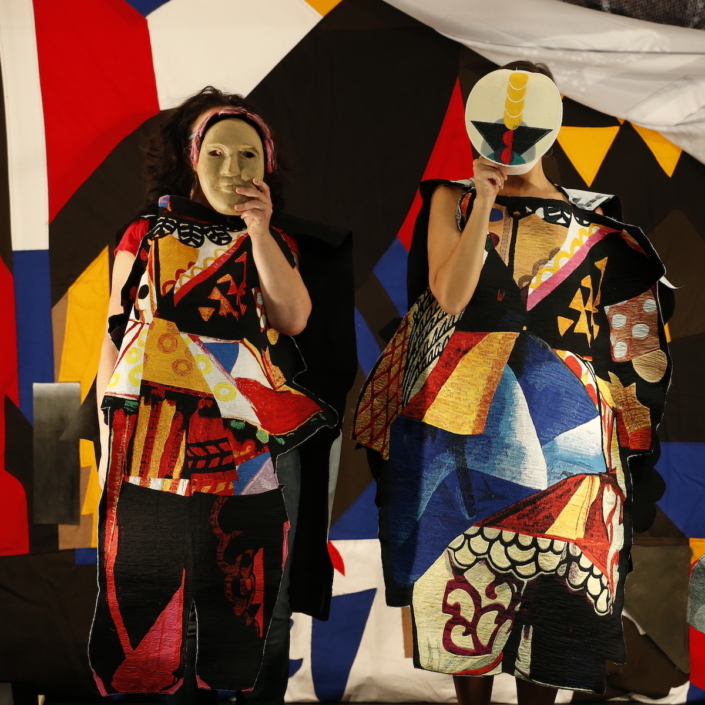 ACE’s programs push the edges of contemporary visual art practice, embrace diversity and provide opportunities for artists and audiences to take risks. 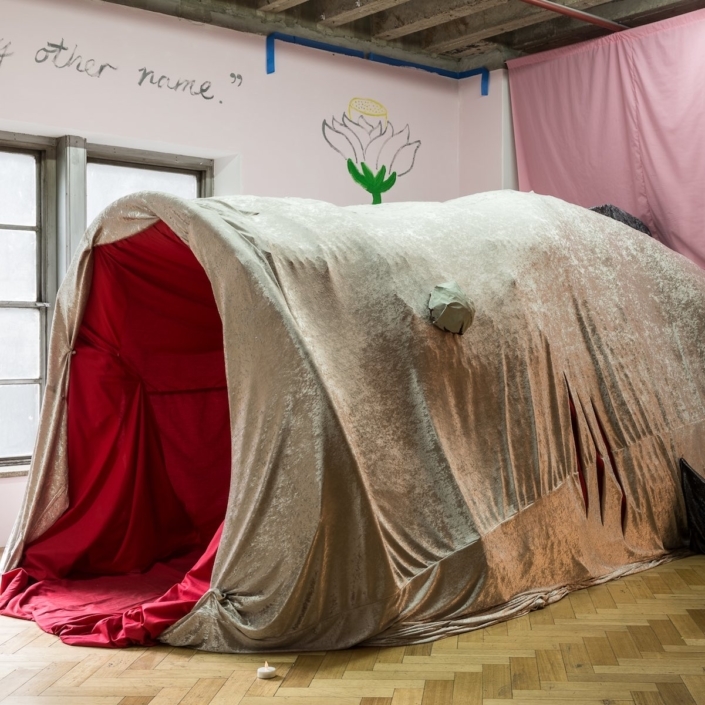 ACE Open publishes periodic artist monographs and hosts an on-site studio program, as well as providing mentorship, professional development and advocacy to South Australian artists, curators and art writers. ACE Open presents work by Sally Smart. ACE Open presents work by Jason Phu.